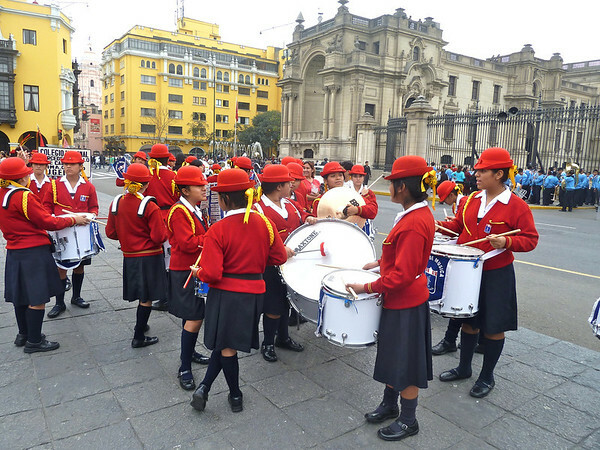 After weeks of trekking, hiking and checking out remote ruins in the Andes, I was in for a serious case of culture shock upon m arrival in Lima. 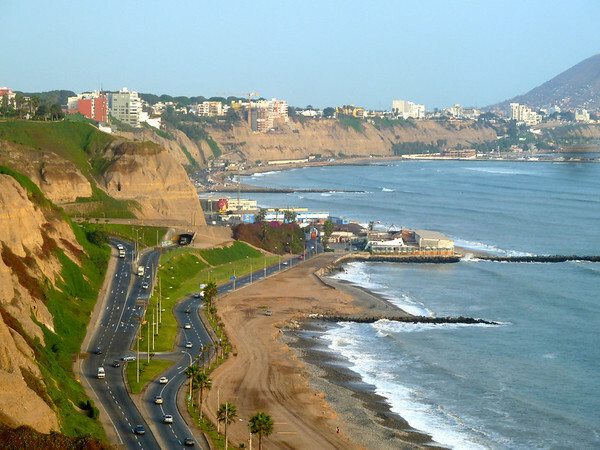 Lima was founded by Spanish conquistador Francisco Pizarro on January 18, 1535. 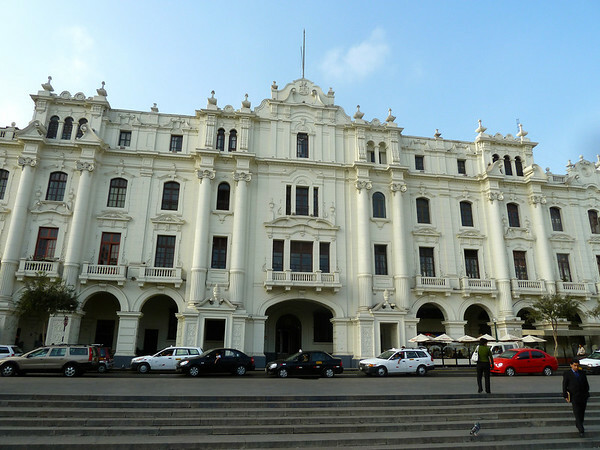 Lima is a large and diverse city with roots going back long before Colombus’ arrival in the new world. With over eight million inhabitants, it is the second most populace city in the world, after Cairo, Egypt, to have been built on a desert. The fact that it rests at the Pacific Ocean does not change the fact that it is arid and receives little rainfall throughout the year. I stayed in the upscale neighborhood of Miraflores at the Frends’ House hostel. It is run by a couple who have developed the art of being of great help when you need it and staying out of your way the rest of the time. Peru has a reputation for being inexpensive and I found this to be true up to my arrival. Although my abode only costs about $10 per night for a private room and bathroom, the rest of Miraflores is quite expensive. Down the street, perched atop a cliff overlooking the ocean is the Larcomar Mall packed with all things American that I had not seen in many months. Starbuck’s, TGI Fridays, Tony Roma’s and Chili’s were prominent as were several upscale outfitters such as North Face, Columbia and Tattoo stores. US$400 parkas anyone? Lima has great food and of course incredible ceviche. Gaston and Astrids is rated by S. Pelligrino as one of the top five restaurants in the world. That one will have to wait for another visit. 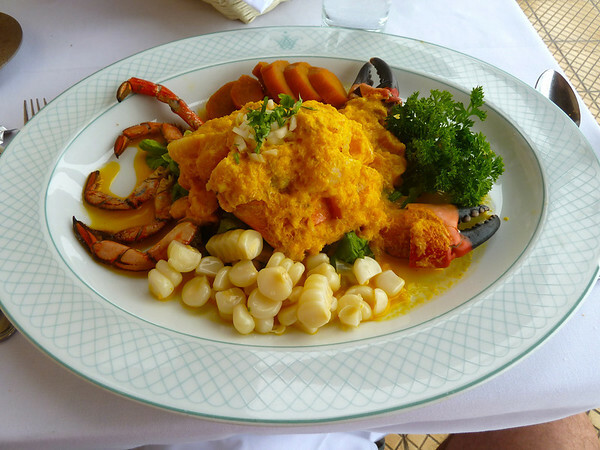 However, I did have this incredible scallop and crab ceviche at Portofino’s. With only three days to spend I concentrated my time on Miraflores and the Central Historical District about 20 minutes by taxi or 40 minutes by bus. I also made two visits to a wonderful chiropractor in another part of town who managed to heal an inflamed sciatic nerve that had been troubling me for a few weeks. 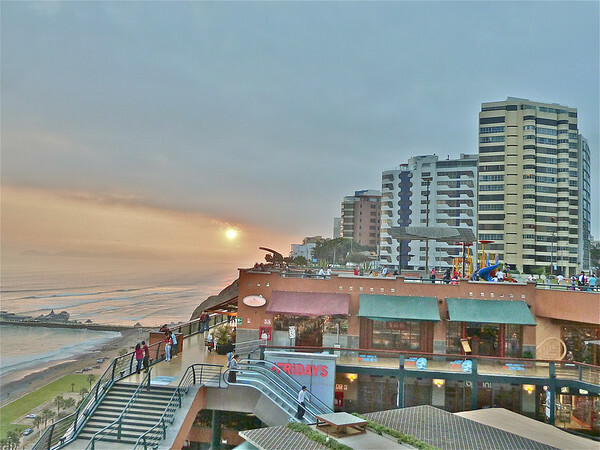 Miraflores at night is vibrant and loaded with sidewalk cafes, parks and glitzy casinos. 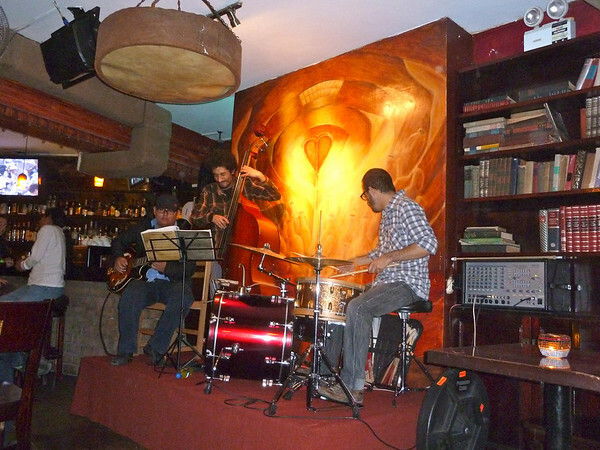 I grabbed a late bite at a hole-in-the-wall that had a pretty good progressive jazz trio. 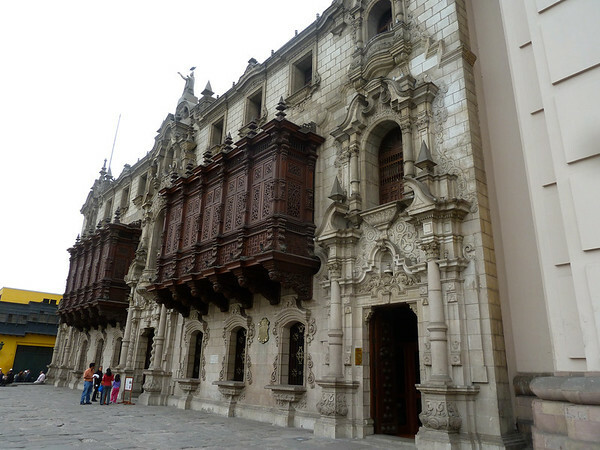 Day two was spent visiting and walking the historical district, beginning with the Plaza de Armas, home of La Catedral de Lima, the Archbishop’s Palace and the Presidential Palace. UNESCO has designated this area a World Heritage Site because of its cultural historical significance. As luck would have it rehearsals were underway for Independence Day and there were many marching bands practicing on the palace grounds. After lunch, yes more ceviche, I visited the Monasterio de San Francisco a few blocks away and took a tour of the Catacombs where you can see hundreds of human bones buried over several centuries (no photos allowed). Finally, a walked a few more blocks to Plaza San Martin which dates to the turn of the last century. Following a tip I went into the Gran Hotel Bolivar. 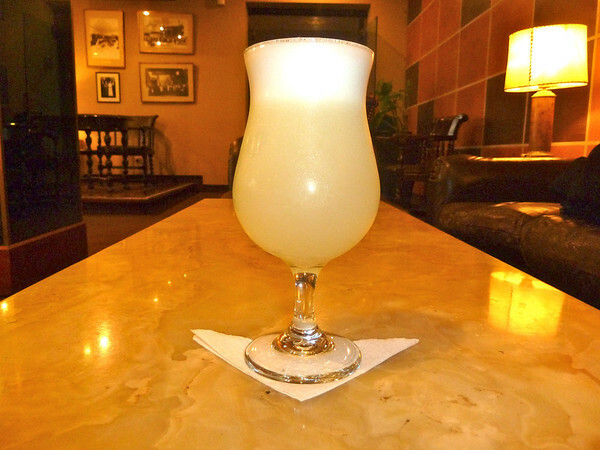 There, in the dark paneled bar decorated with historical photographs, I sampled what is said to be the best Pisco Sour in Peru. Day three was filled with more walking around Miraflores. 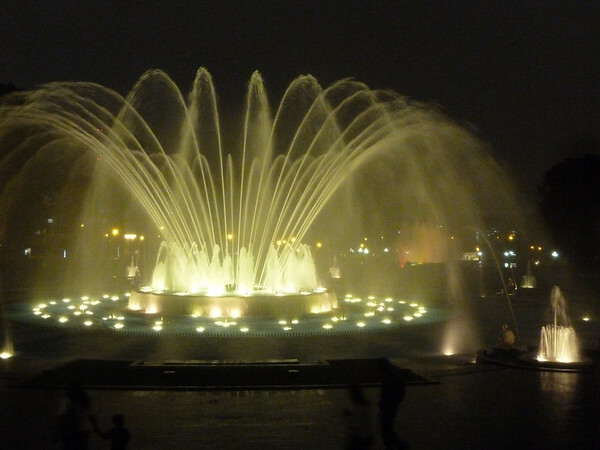 In the afternoon I took the bus to the Parque de la Reserva, a huge park with incredible fountains. As the sun set, the fountains turn into an incredible series of water and light shows (Dancing Waters eat your heart out). At four Soles (about $1.30) it’s the best entertainment bang for your buck in town. Check out my link for a slide show I created of the El Circuito Mágico del Agua. Topped off the evening with a little club hopping in Mirtaflores and then it was off to Cusco where I will spend the next few days reacclimatizing to the altitude. Lima has some serious problems with crime. Be aware of your surroundings at all times! Miraflores is generally safe to walk around at night. Central district is pretty sketchy but generally safe during the day between the three main plazas. Don’t carry passport or excessive money. Keep an eye on your belongings at all times. Miraflores is expensive but 2-3 days is manageable for most budgets. 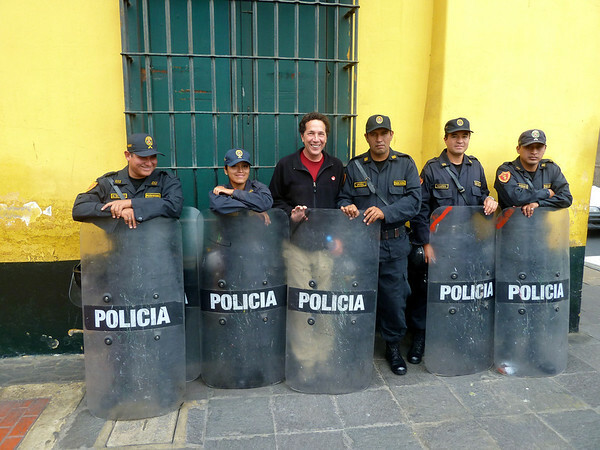 I have heard so many wonderful stories from Peru. I cannot wait to see it for myself. Such a diverse country. 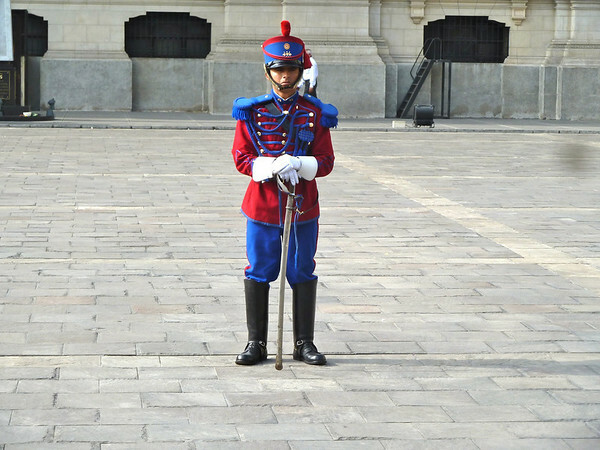 Good tips on visiting Lima. I think you would really appreciate the food Stephanie. I never knew they eat ceviche outside Mexico, too! Anyway, great photos! Yes, they even have it in California! But the best I have had is in Peru. 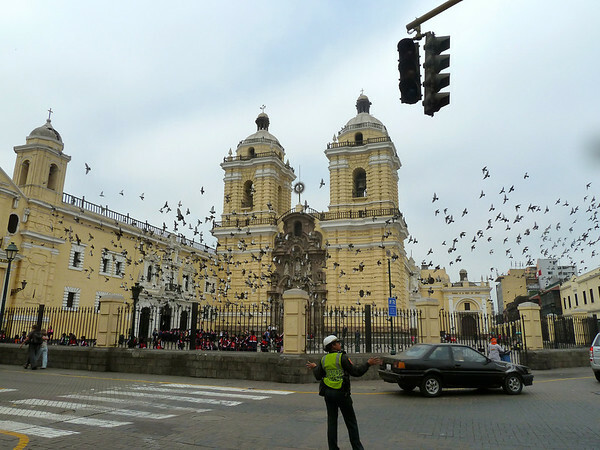 I loved Lima. My companions couldn’t wait to leave to get to the jungle, but I liked roaming around, and never felt unsafe (although I took normal precautions). Weekends have outdoor art shows in Miraflores. Yes, the shantytowns are a far cry from Mraflores. Great photos too!